Planning for a Year of Achievement in 2015? We hope you are progressing with the #finishtheunfinished challenge and ticking things off your to do list? But what about next year? To be successful at any change, you need to really want it. Unless you take time to consider what it is you really want you will not come up with any meaningful goals to achieve (and you are likely to lose motivation along the way). 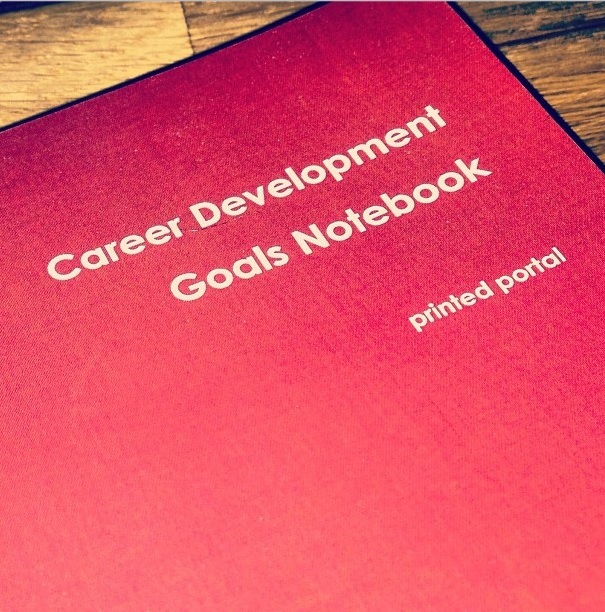 If you are considering make Career Development one of your BIG goals for next year – you need to grab a copy of the new Career Development Goals Notebook for 2015.